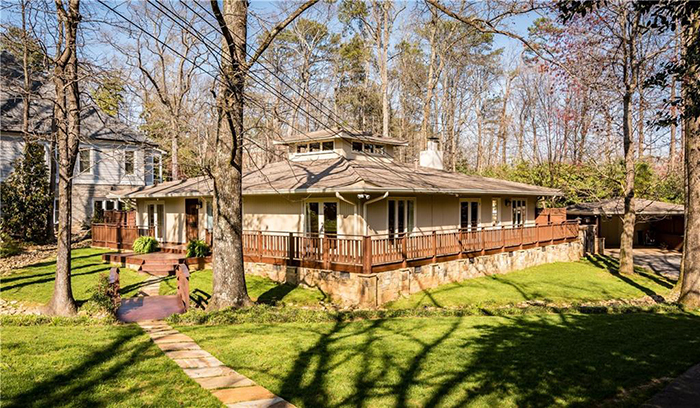 This incredible custom home in convenient Sandy Springs is beautifully set on a gorgeous wide, sloped yard offering privacy and seclusion. The grand, two-story entrance flows smoothly from dining to living and family rooms. The heart of the home is a custom kitchen boasting handcrafted cabinets, marble backsplash, Viking appliances and an enormous pantry. 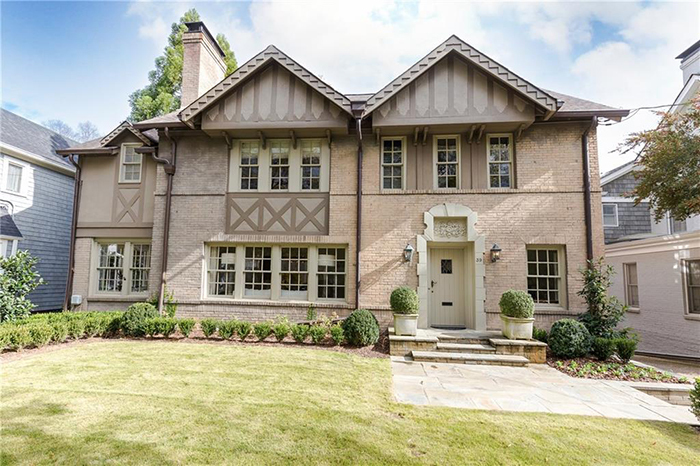 This completely renovated Brookwood Hills classic English Tudor is on a quiet street and perfect for entertaining. It features a private deck and lush Japanese gardens by Gardenology and has an English parterre garden in the front yard. The beautiful master suite has a large walk-in closet. This gorgeous renovation in the sought-after Wood Valley neighborhood is in the Warren T. Jackson Elementary School district and close to many private schools. It has a beautiful, magazine-featured kitchen with top-of-the-line appliances including Sub Zero, Wolf, Paykel and Bosch. It features great entertaining spaces, a front porch and a rear screened porch with a fireplace overlooking level and private yard. 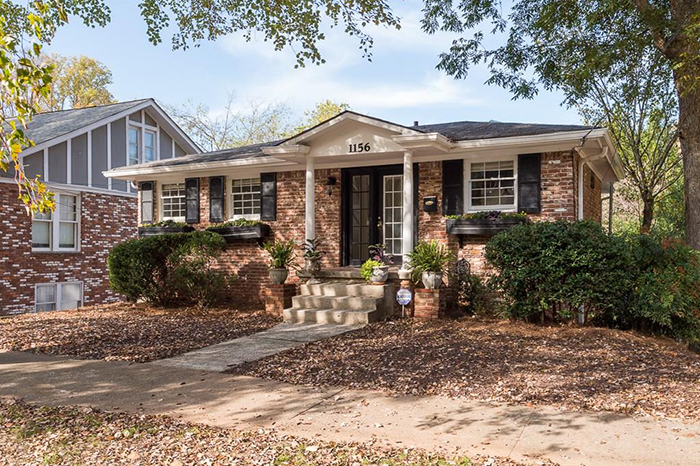 This classic Ansley Park bungalow overlooking McClatchey Park offers one-level living in a stunning design with a galleria kitchen and den with white custom cabinetry, Calcutta gold marble counters and a Viking range. The renovated master wing includes a walk-in closet, his and her vanities, spa-like separate tub and Shower and a full-size laundry closet. 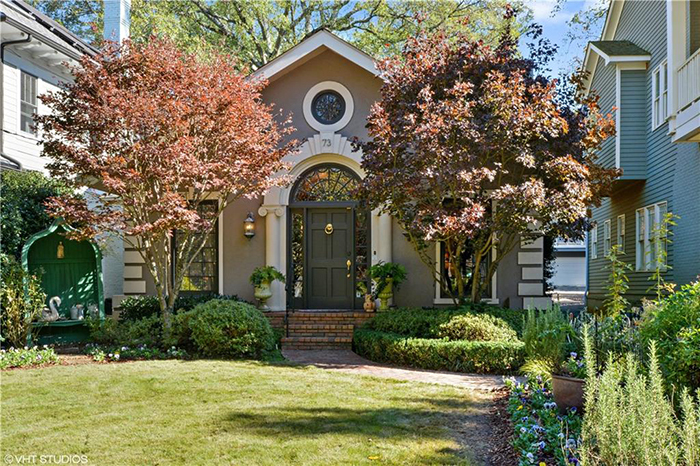 This fabulous property is right off of Canton Street in historic Roswell. It is an almost .6 acre flat lot with 105-feet of frontage. The main house has three bedrooms and two-and-a-half baths. 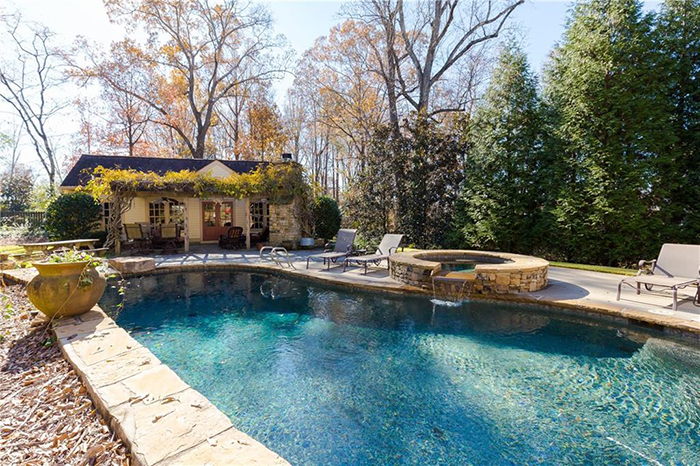 The backyard has an incredible pool and guest house complete with an outdoor fireplace and kitchen. This stunning, completely remodeled six-bedroom, four-and-a-half bathroom home has an oversized deck overlooking a golf course. 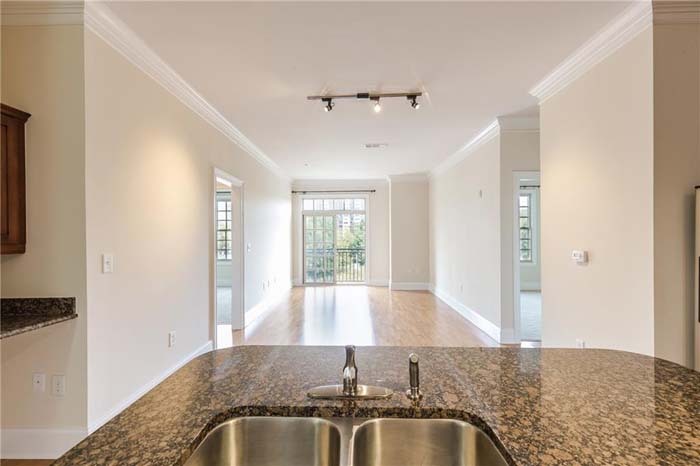 It has an open floor plan, with exposed beams and columns. The master bedroom on the main level has vaulted ceilings. The white custom kitchen features a farmhouse sink and a 10 to 12-person island. 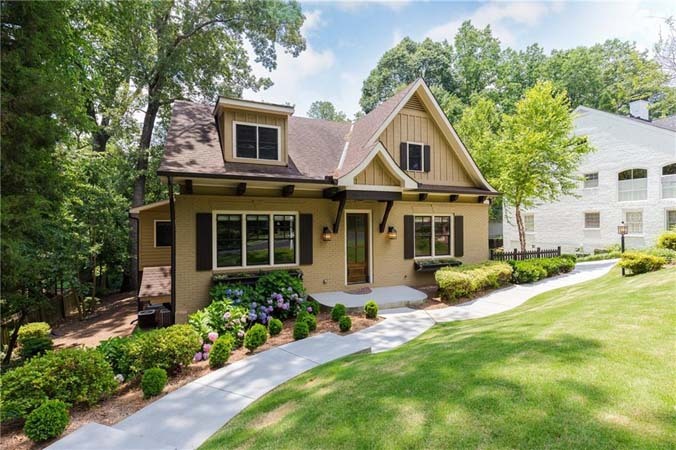 This charming home in sought-after Virginia Highlands is within walking distance of Atkins Park, the BeltLine, Ponce City Market and Whole Foods. It is on a quiet, non-cut through street with one way traffic. The home has fresh interior paint and newly refinished hardwoods throughout. The updated kitchen features granite counters, stainless appliances, a gas stove and an island. It opens to a bright family room with french doors leading to a deck overlooking a private, fenced yard. This immaculately maintained townhouse is in an active gated community in a great location. It has a low HOA with incredible amenities including swimming pool, gym and more. 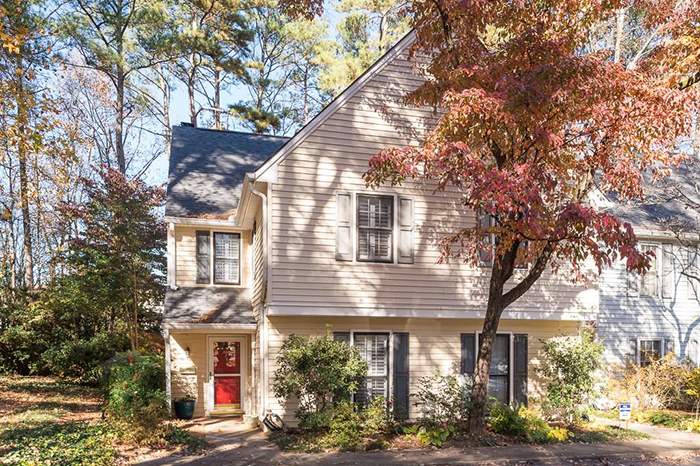 It has hardwoods on the main level, a two-car garage and a spacious master bedroom with large master bath and walk-in closet. Located in the heart of Midtown near Piedmont Park, this open-concept one bedroom condominium boasts 10-foot ceilings, hardwood floors and a Juliet balcony. It has a spacious eat-in kitchen with a breakfast bar, wood cabinetry and granite counters. The master bedroom has an en suite bath with soaking tub and separate shower. 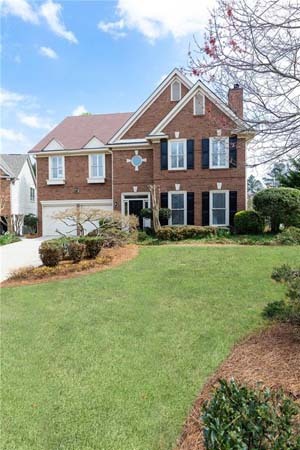 This updated and renovated townhouse inside the perimeter in hot Chamblee is an end unit with an abundance of light and a walk-out back yard with a brick patio and lots of privacy. The main level features hardwood floors, a large family room that opens to a renovated kitchen.